Who lives in a pineapple under the sea?! 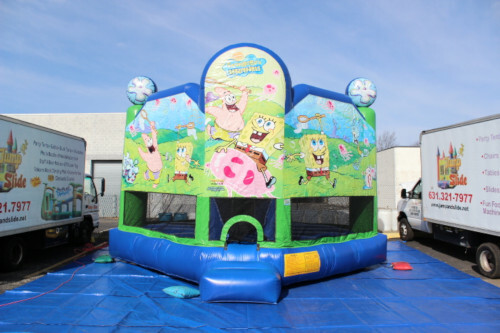 Everyone’s favorite sponge – Spongebob Squarepants! 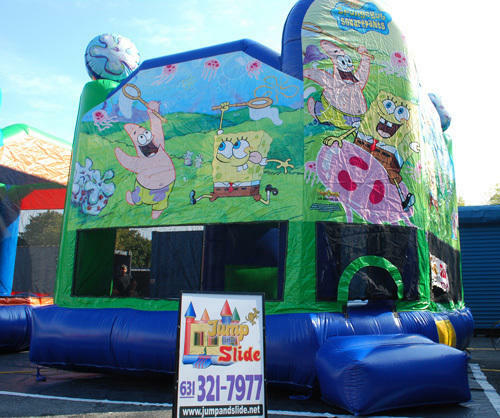 Entertain your guests with this awesome bouncer.